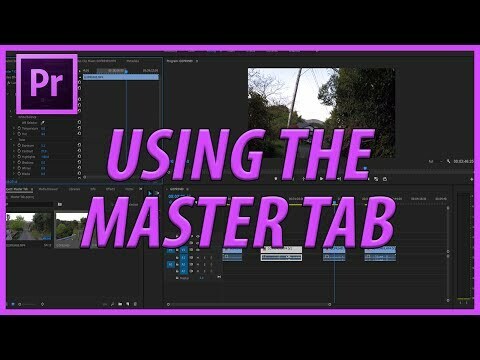 [#Adobe #Design] How to Use the Master Tab in Adobe Premiere Pro CC (2017) » WHUZZUP! Subscribe to see more Adobe related content, videos every other day. Leave a comment if you have any questions or suggestions for future tutorials.